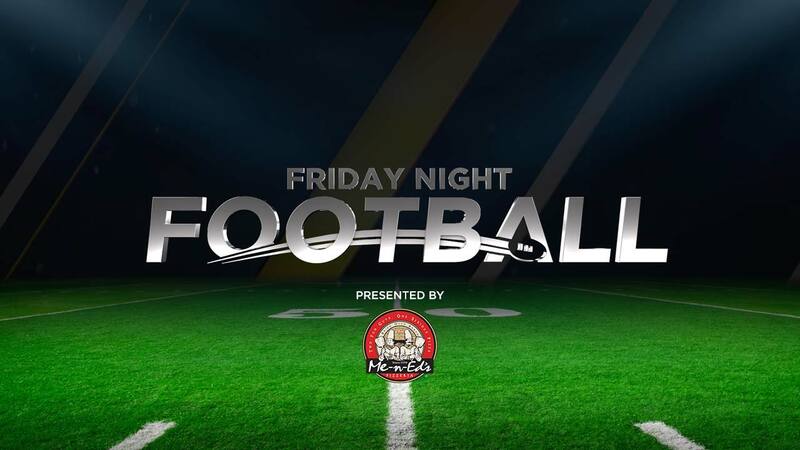 All the gridiron highlights and scores from week 1 of Friday Night Football. On Action News Live at Six we went to Hanford to preview the long-standing cross-town rivalry. The Sanger High Apache's gear up to take on the Reedley Pirates. Sanger High showing Apache pride this morning as they get ready to face the Pirates! The Sanger Apaches are gearing up to take on the Reedley Pirates!